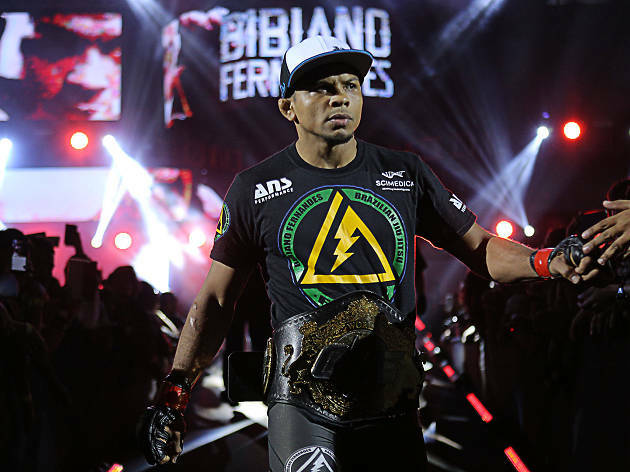 Forget the hype and hot air surrounding Floyd Mayweather and Conor McGregor, true fight fans know that ONE Championship’s Kings & Conquerors showcase is where the real action is this August. 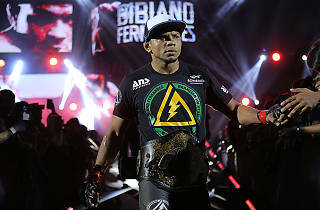 One of the most eager anticipated sporting events of the summer, Kings & Conquerors takes place on Saturday August 5 at the Cotai Arena in Macao and the headline fights – bantamweight world champion Bibiano Fernandes versus Andrew Leone, and the flyweight unification bout between Kairat Akhmetov and Adriano Moraes ­– have fans salivating. And if you don’t have tickets yet, enter our competition to win VIP, Gold and Premier tickets! After a nice lie in on Saturday morning, take the Cotai Water Jet to the ferry terminal in Taipa. 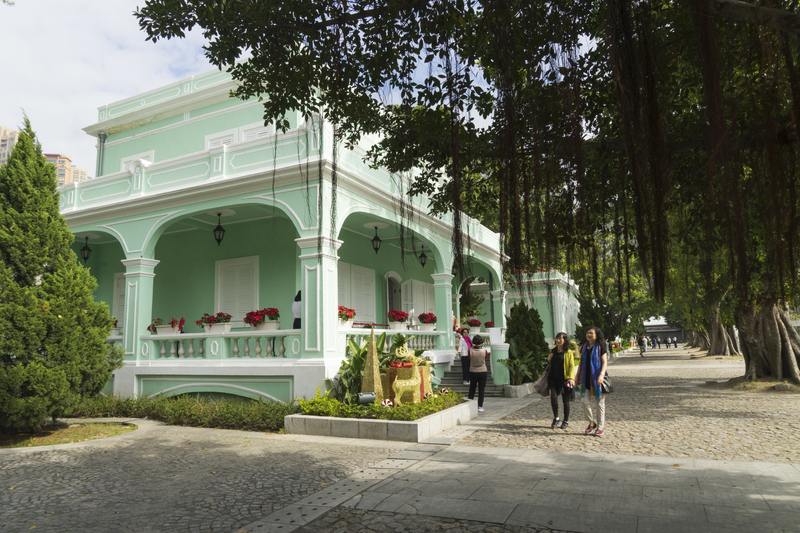 Once there, there’s no better place to experience an authentic slice of Macao life. 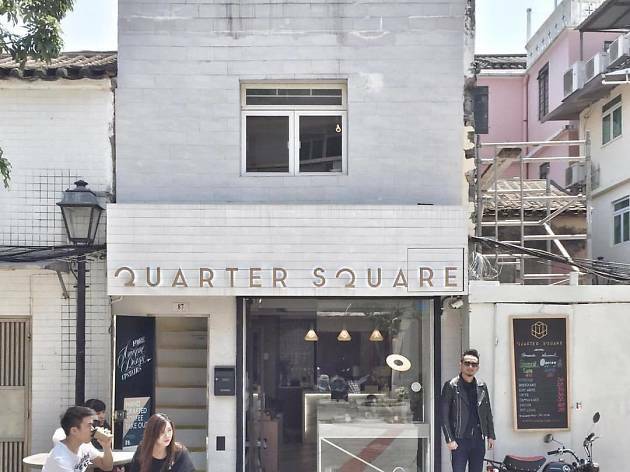 In this neighbourhood you’ll find well-preserved colonial churches sitting alongside traditional Chinese temples. 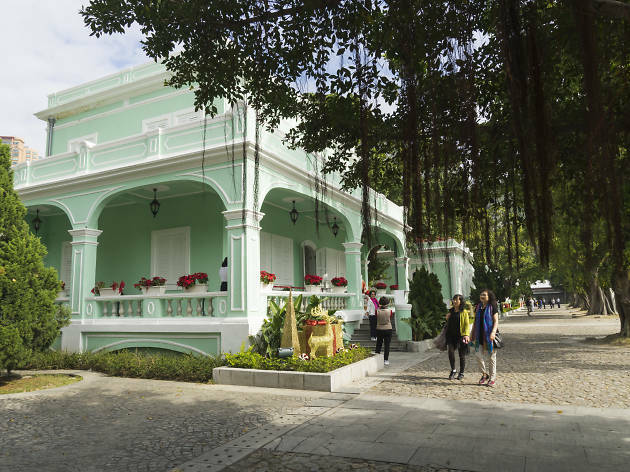 Enjoy a stroll along the area’s historic alleyways and make a stop at the Taipa Houses Museum to learn more about life in old Macao. For lunch, try something other than a pork chop bun and other typical Macanese options. 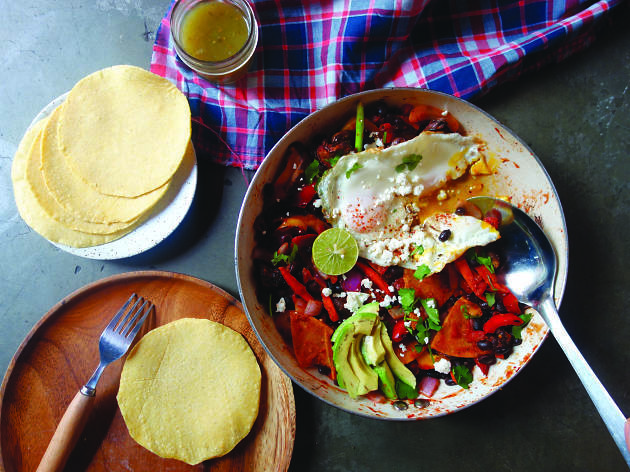 This cosy takeaway spot delivers hearty, filling vegetarian fare with a focus on locally sourced and organic whole foods. 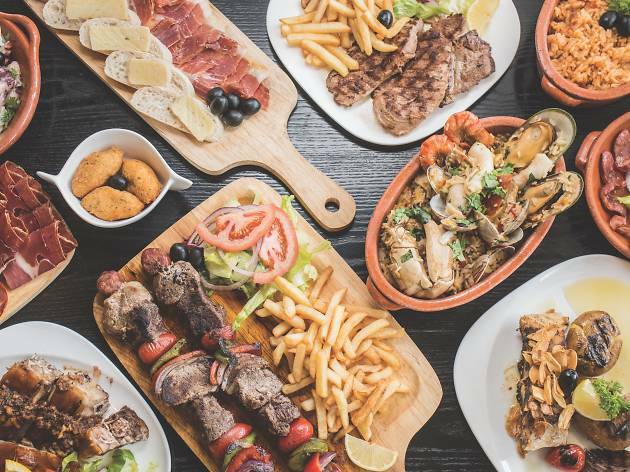 As well as protein-packed rice bowls, salads, wraps, sandwiches, tacos and pastas, the Carrot’s extensive menu also includes an excellent all-day breakfast selection and a great range of freshly squeezed juices and superfood smoothies – perfect for getting you in shape ahead of the championship bouts later on. 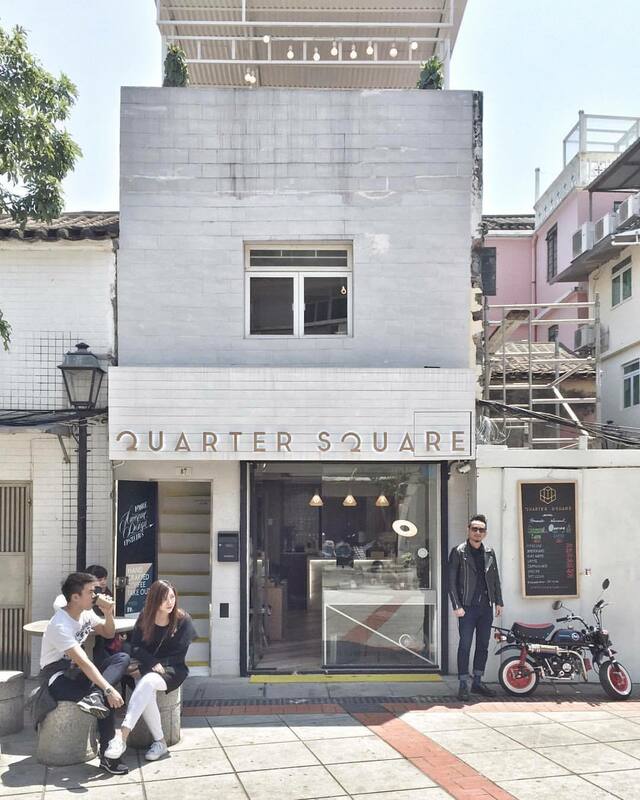 Finish lunch with a little pick-me-up at this three-level coffee bar in Taipa that triples up as a showroom/retail space/artist workshop. Owner Alberto Chan’s adorable French bulldog, Copper, greets each customer upon arrival. Browse the uber-cool Scandi homewares while sipping a Thai tea latte (with beans from Macau roasters Beans Aloud) or simply relax on the breezy, beautiful rooftop. If you think the ruin of St Paul’s is Macao’s only historic gem, think again. 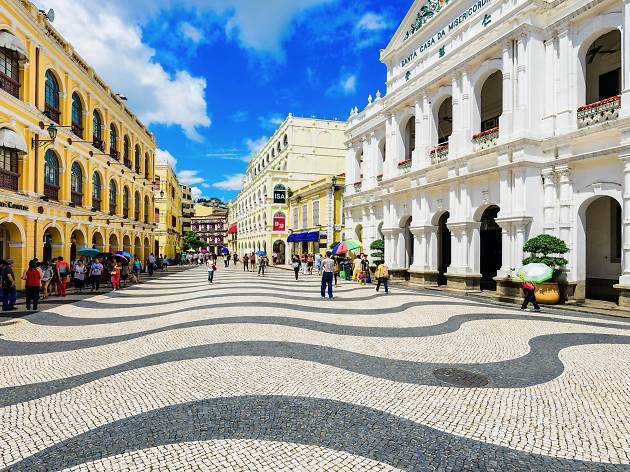 This picturesque paved town square is a Unesco World Heritage Site and home to several iconic historical buildings including the beautiful 16th-century Holy House of Mercy, the neoclassical Macau General Post Office and the Leal Senado Building. 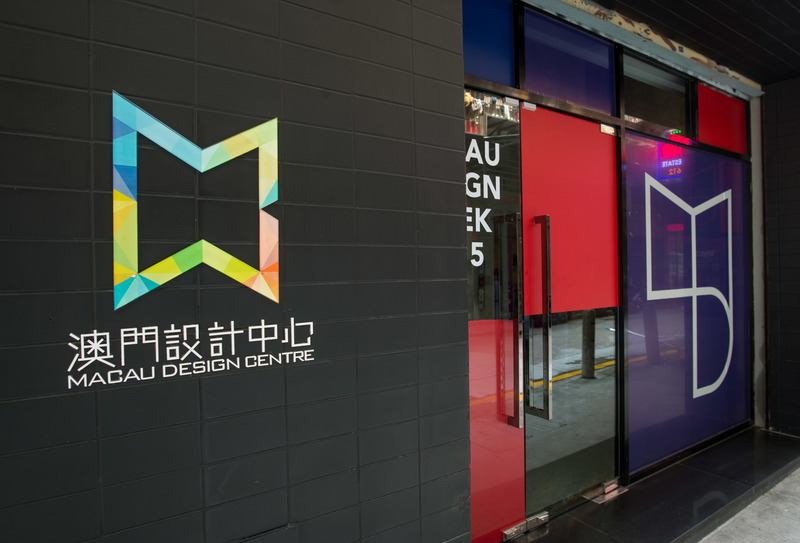 Get a more modern dose of culture at the Macau Design Centre. Formerly an abandoned factory, this innovative building has been transformed into a pioneering creative hub to help provide a platform for local designers and artists to promote their creativity. 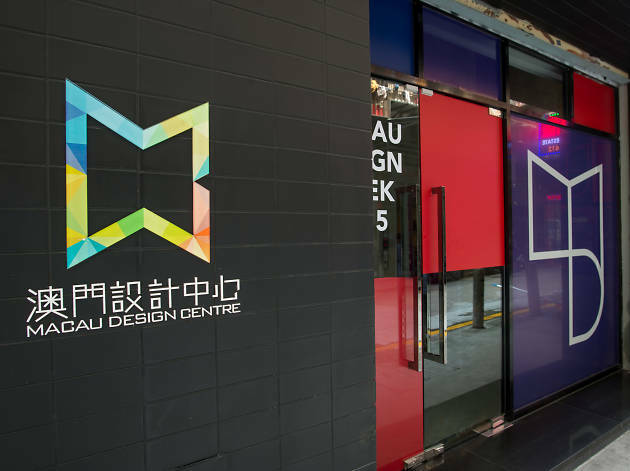 As well as rotating exhibitions, there’s a permanent exhibition dedicated to the emerging Asian poster design scene that’s well worth checking out. Refuel before the fighting begins. 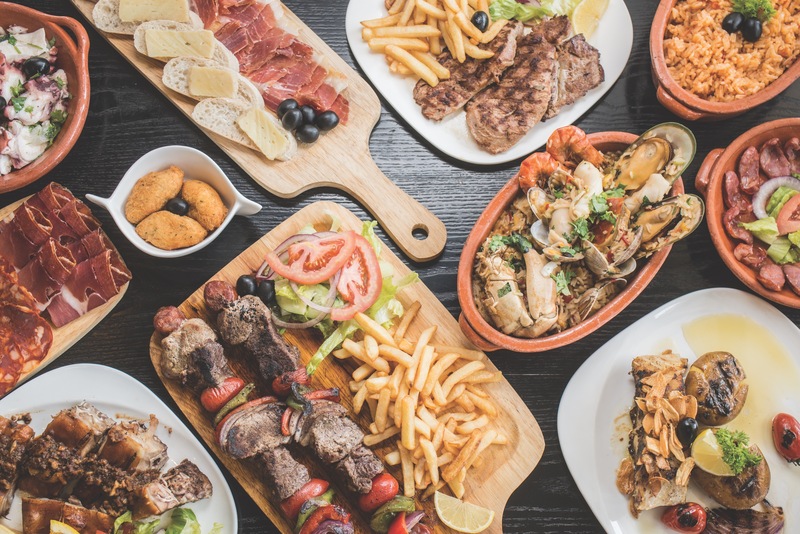 A popular go-to place for contemporary Portuguese comfort food, this industrial two-storey space showcases ingredients sourced mainly from Portugal, from the restaurant’s olive oil to its meats. 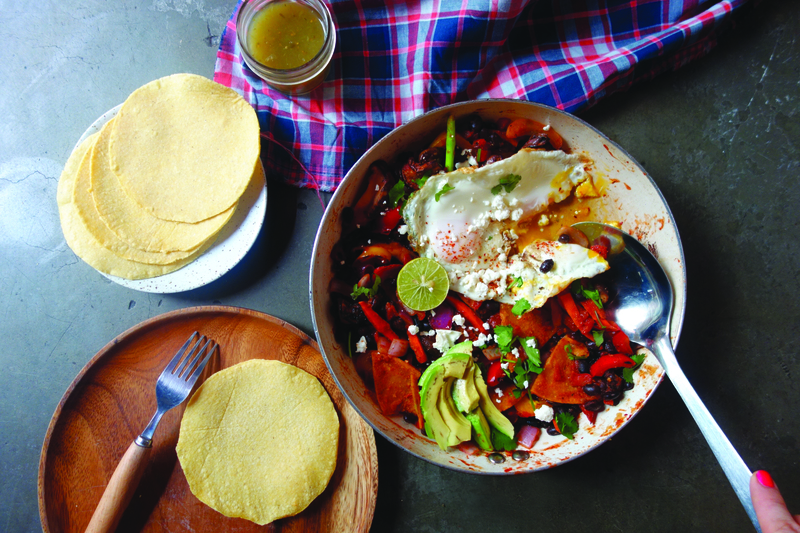 The dishes and even the home-ground spices here are all inspired by family recipes. A standout on the farm-to-table menu is the incredibly moreish Bacalhau à Brás, a classic Portuguese dish consisting of shredded salted cod. 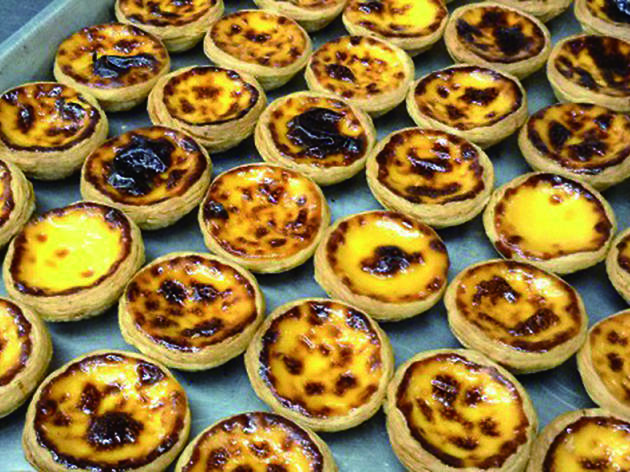 The legendary Lord Stow’s churns out a constant stream of sweet and savoury Portuguese natas (egg tarts) for a constant stream of hungry customers. Eating them is a legit Macau must-do. Keep the high going after the fights are done and party over at one of the best clubs in Asia, Club Cubic. Housed in City of Dreams, this clubbing hot spot has played host to numerous superstar DJs including the likes of Tiesto and Hardwell. Party, discuss the fights and grab a selfie with the Ring Girls for a night you’ll never forget. After all that excitement, who wants to get on the ferry back to Hong Kong so late at night? 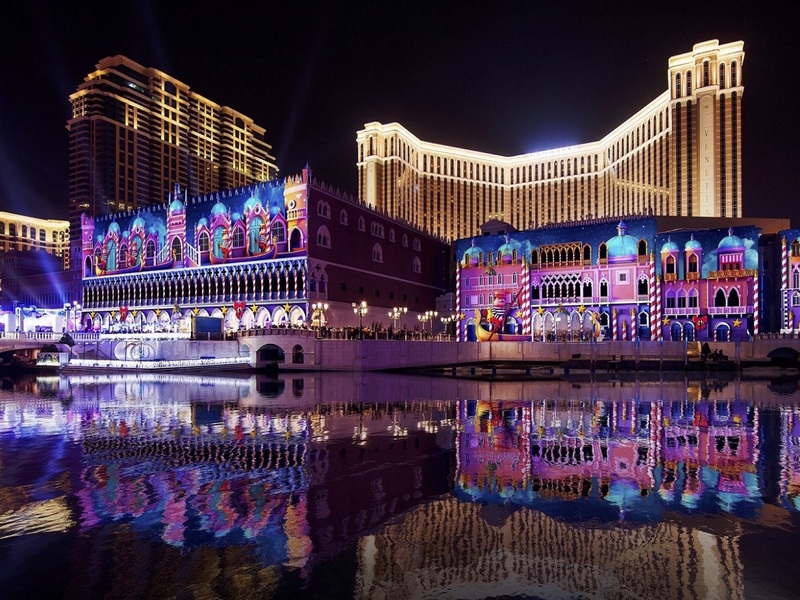 Instead, why not take it easy and enjoy a well-deserved rest at the luxury hotel that is The Venetian? With special packages starting from $2,800 for Premier Seats and Gold Reserve ticketholders, take advantage of these reduced rates to wake up feeling fully refreshed the next morning, ready to head home. Win tickets to fight night! Don’t miss out on fight night with our great competition.